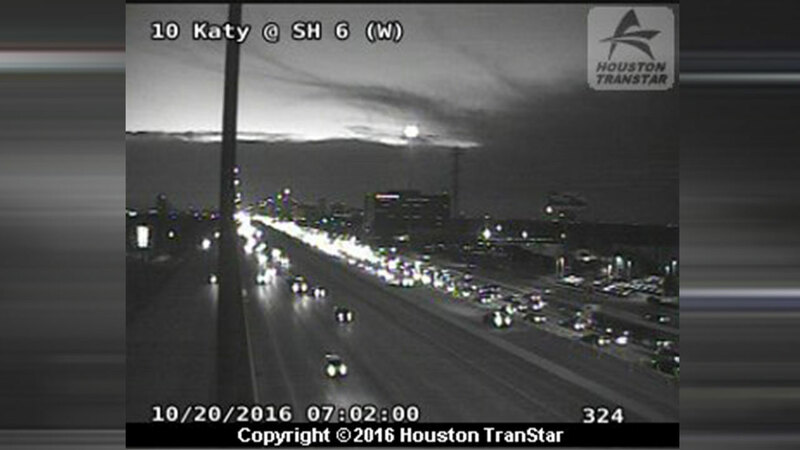 HOUSTON (KTRK) -- A multi-car crash has cleared on the Katy Freeway at Dairy Ashford. Houston Transtar says six vehicles were involved in a wreck on the inbound lanes. No injuries have been reported from this accident.